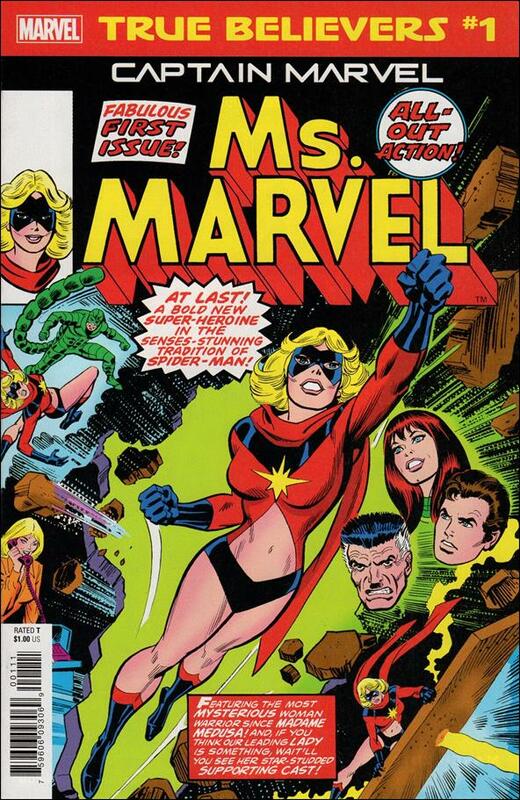 Carol Danvers has left her security job at Cape Canaveral and is now a writer. J. Jonah Jameson needs an editor at his woman's magazine and Carol has the right reputation. Her first assignment? Ironically, it is to do an expose of the new super heroine Ms. Marvel. 'Mac' Gargan, aka the Scorpion, has a grudge against Jameson. It was J.J.J. that led Gargan to become the Scorpion, and Gargan wants payback. He purchases a secret lab from bad-guy weapons designer Professor Kerwin Korman, captures Jameson, and plans to extract his revenge, until Ms. Marvel arrives.